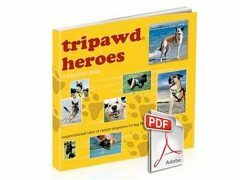 The July episode of Tripawd Talk Radio is now ready for download! 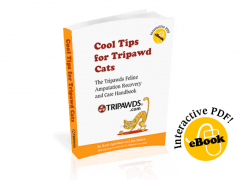 Alana, Dareth and Amy share the tales of their three legged cats with the Tripawds community. Learn about Vaccine Associated Sarcoma (VAS) in cats, feline cancer, and other common reasons kitties often require amputation. 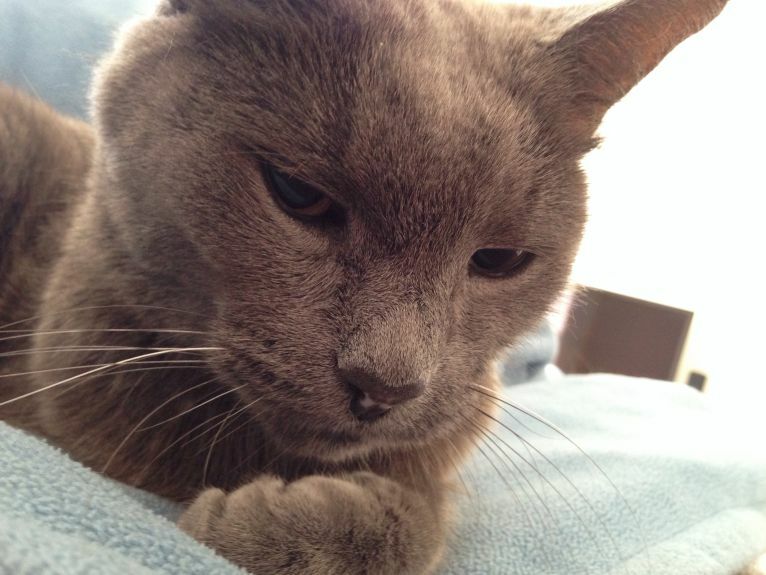 Hear about how to cope with diagnosis and care for cats during recovery after surgery.